Very funny photo subject for the day. Such a sad day too. At first glance this reminded me of Henry the hoover. I'm not in Christchurch and i'm not of Muslim faith- but ill take that!! Such shocking and upsetting news.. wherever you are in New Zealand. A fun shot and a terrible day for New Zealanders. Even sadder is that one of the gunmen is Australian. Interesting little toy. May the dead RIP. No reason for the senseless violence that I can see. Nice nose image. A sad day for New Zealand. Very sad day, like this little fellow. 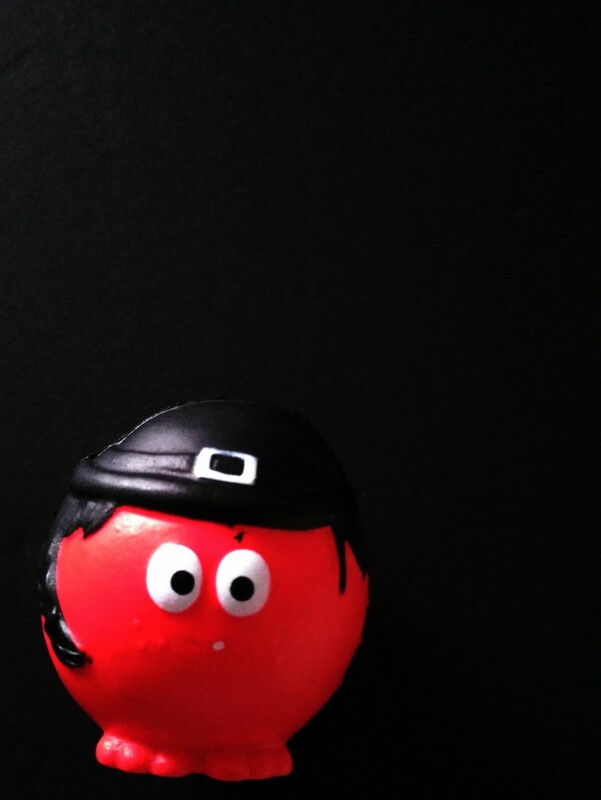 I like the idea of different red noses, lets one show some individualism. To show love and appreciation for all is where we can start to mend.